This course is all centered around the art and practice of playing the ever so fun and ubiquitous, drum set. In it, you will learn and practice coordination exercises taught from some of the best in the world along with explore the ever-so-rewarding skill and gift of how to listen to and practice your groove. There will be discussions geared towards helping to hape the way you play and listen to the ensemble. Accompanying lessons, you will receive progressively more advanced play-alongs. These are songs catered to bring out your current playing skills and show you the path to the next level. They are meant to be forever relevant to your drumming and are not meant to be easy but are guaranteed to be fun. Students will also learn how to incorporate electronics into ones drum kit, as more and more contemporary acts are doing. They also will learn how to experiment with drum set-ups and playing styles. Along with learning to play like the champ you are, you will also be taught about protecting your ears and signs of ear-mistreatment. If the student is interested in playing drums long term, it is encouraged that the student invests in professionally made fitted ear-plugs and/or drumming headphones. This will be discussed to the student and the student's guardian immediately following the first lesson. These lessons cater to many different styles- from jazz, to funk-fusion to rock and even contemporary metal and including pop/top 40, electronic influenced (drum and bass, dub step, etc). It is a fun and exciting course meant for any and everyone from beginners to advanced players. Price delivers an exceptional lesson experience and ranks in the top 15% of our teachers nationwide. Hi there! My name is Price- I'm a 27-year-old drummer and music producer. For the past six years, touring and producing music professionally has been my life. My experience includes drumming and producing for major label acts, playing festival circuits, and touring. My most recent work was producing and touring with a band called ARIZONA for their album "Gallery". Feel free to check it out on Spotify :). I produce and compose music for various artists and productions. I act as a performing drummer for various artists across the country. My gigs go anywhere from pop to jazz, though are mostly pop. Taught snare drum and drum set to the talented kids of Charleston, SC. Video shoot for electric touch. In the old home studio with ARIZONA. Album release party for “Gallery” with ARIZONA. Live radio performance with ARIZONA at the famous KMFM radio and TV station. Music is about breaking all the rules. I miss jams with Woven Collective. 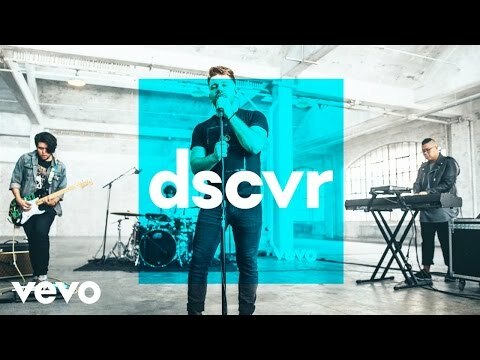 This live performance of the song "Cross My Mind" by the band ARIZONA. The track was co-produced by yours truly. 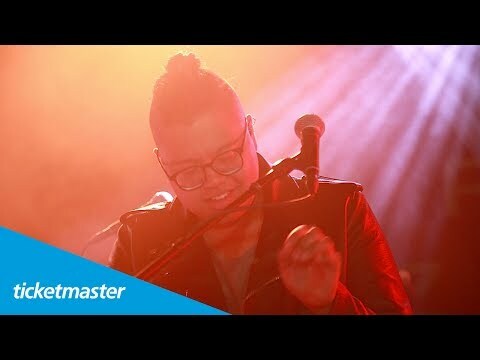 This is a live performance of "Electric Touch" by the band ARIZONA put on by VEVO.